Fronius International has a long history dating back to around 1950 where they were pioneers in the DC welding industry. Over the years Fronius has gone from strength to strength and in 1995 established its Energy & Environment Division, with business units for photovoltaics and battery charging systems. the “Sunrise” grid-connected solar inverter for generating electricity from solar energy and feeding it into the power grid was released in the same year. From the early days to present day Fronius has prided itself in producing quality products while at the same time conducting intensive research as well as constantly searching for new, innovative solutions. 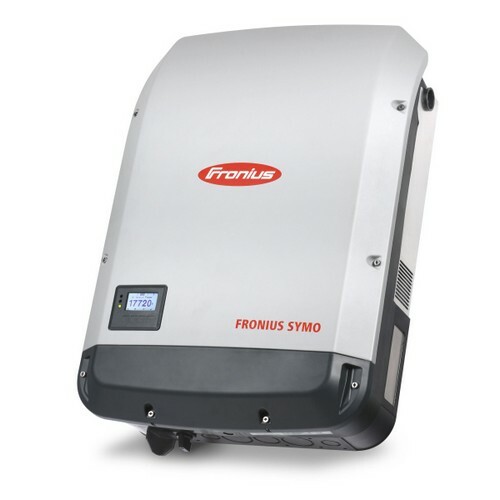 In recent times Fronius inverters have had a complete makeover and the resulting products which are now available on the international market are arguably the best String inverters and hybrid inverters on the market.